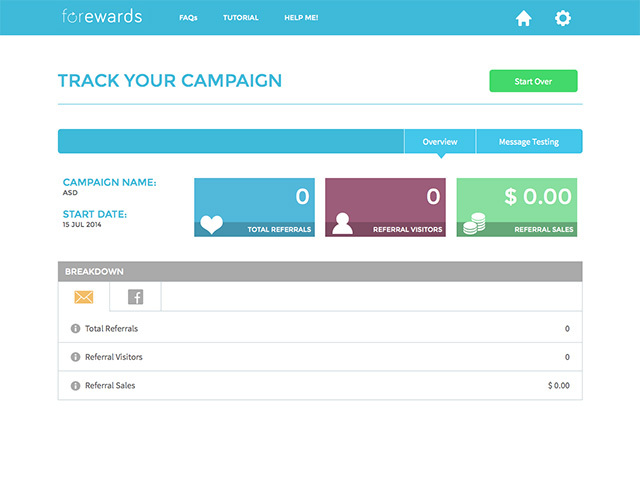 Designed to be the easiest referral marketing tool on the market, Forewards allows busy ecommerce entrepreneurs to setup and launch an effective customer referral program in seconds. 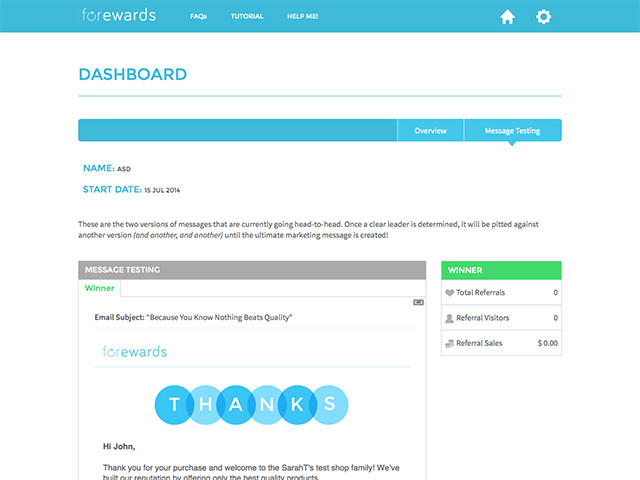 Toocoo, ranked as the second fastest growing company in Canada by the Branham Group, announced today the launch of Forewards referral marketing software for Shopify. 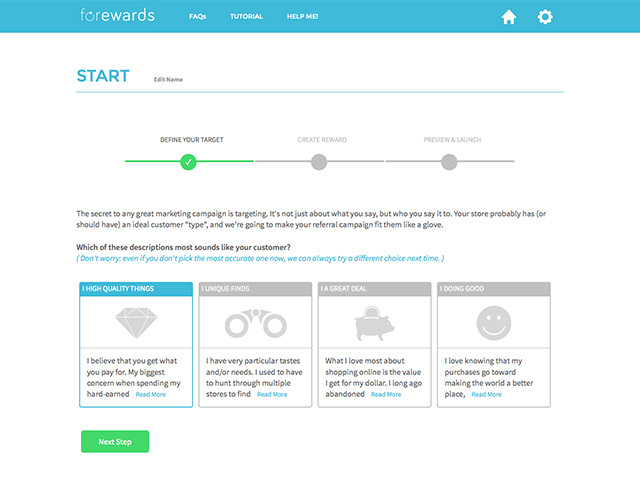 Forewards allows ecommerce businesses to quickly tap into the power of online word of mouth to organically grow their brands. Research from Neilson found that consumers overwhelmingly trust referrals and word of mouth over all other forms of advertising. In fact 84% of consumers polled indicated that they trust recommendations from people they know. However, research from MarketingCharts indicates that only 20% of brands are actively using advocate and referral programs as part of their marketing. This number is even less in the small to mid-sized business segment. The truth is most referral programs are too difficult and too time consuming to create. "It’s not complicated to understand our products, the hard part is getting people to find out about our business in the first place, that’s where Forewards has helped tremendously.”" said Gary LeBlanc, CEO of Ikkuma. "Online has been a key channel to help us grow the Ikkuma brand, there is no better resource online than our own happy customers referring and recommending us to friends and family"
The product's simple, clear interface eliminates the need to spend hours on design and copywriting, and instead allows businesses to focus on what they know best, their customers. At Toocoo we’re obsessed with why consumers purchase products, what motivates them and which consumers will gravitate most towards which products and brands. We don’t think of customer segmentation and targeting as part of the job, it’s the whole job. That’s why our marketing services and software products are so effective. We start with the why behind a consumer’s purchase decision instead of simply looking at how they got there. We believe this obsession is the secret to building a great e-commerce businesses. 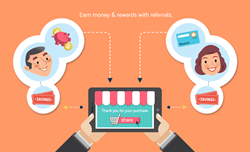 That’s how we’re changing the way you sell online.